Batiks Galore is going out of business and everything is now 60% off (in store only & one yard cut minimum). Our last day of business will be Saturday March 2nd. 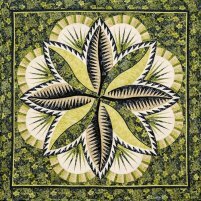 We’re so passionate about batiks…it’s the only fabric we sell! 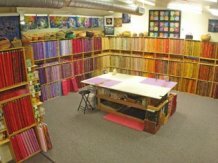 As an exclusive retailer of these exquisitely hand-dyed fabrics, Batiks Galore has a unique edge among competitors and customers. We carefully hand select the finest products available from the industry’s most respected manufacturers, combining them into one convenient location filled with over 2000 bolts of cotton batiks. If you’re looking for high quality batik fabrics in an extensive variety of colors and styles, choose Batik’s Galore! Sleeps 12 Come shop for Batiks!